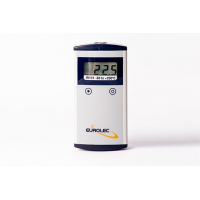 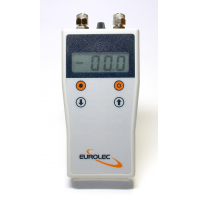 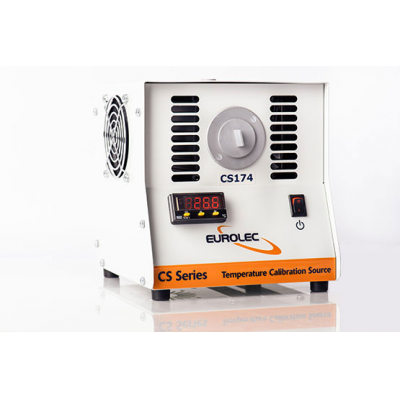 Eurolec Instruments is a market leading manufacturer of temperature calibration equipment. 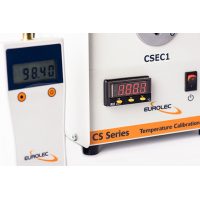 The CS and CSEC series is a range of cost-effective and accurate temperature calibration sources for probe thermometers. 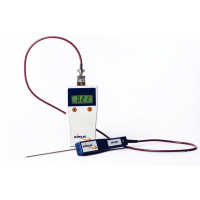 The dry-well temperature calibrator features a range of temperature calibration sources suitable for laboratory and on-site thermometer calibration. 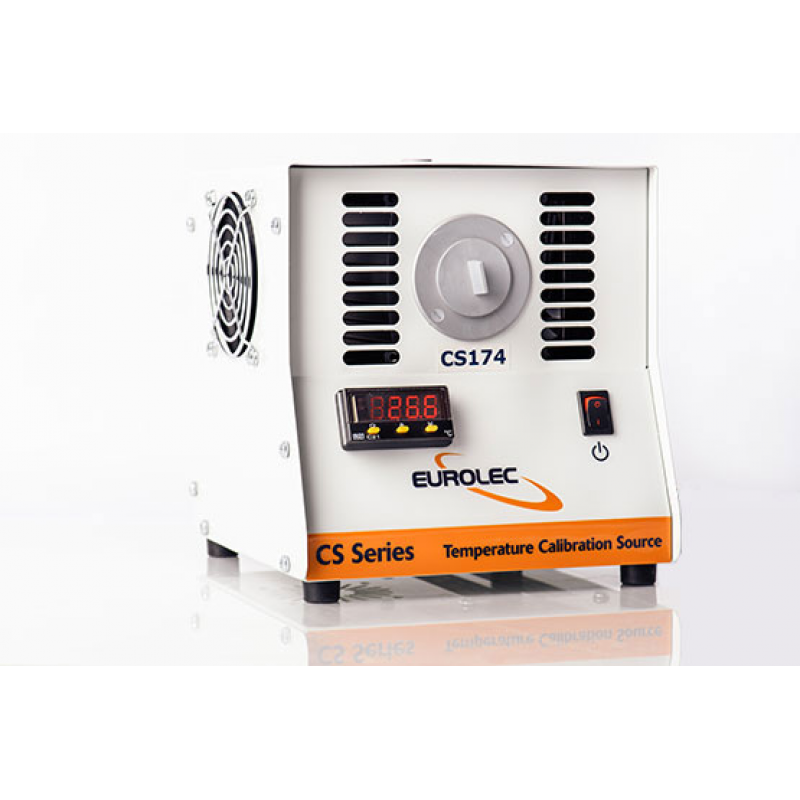 The series covers temperatures between -20°C and 650°C, which makes it suitable for a wide range of applications. The dry-block calibration source features a PID Controller with a platinum film sensor which makes it reliable and accurate. 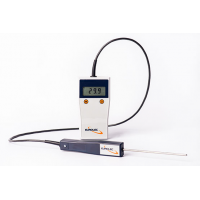 The CS and CSEC Series thermometer probes comply with the quality standards such as ISO9001 and HACCP.